Secret Skies and Starry Nights. 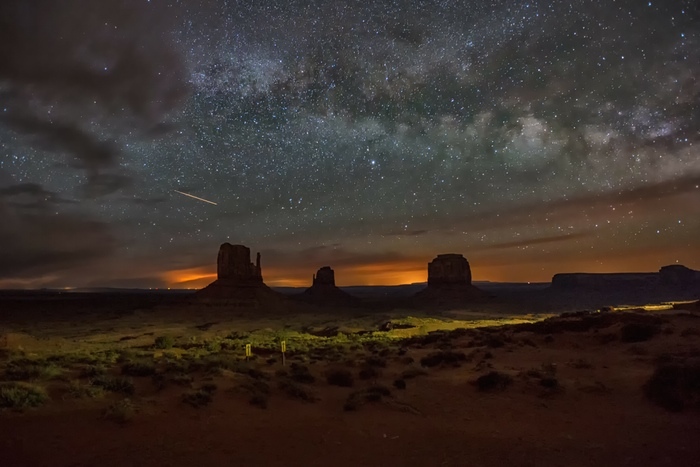 With the rise of urbanization, an estimated 80% of the world population has never seen the Milky Way – and while rural dwellers see thousands of stars on a typical night, those in cities typically see a few dozen at best. 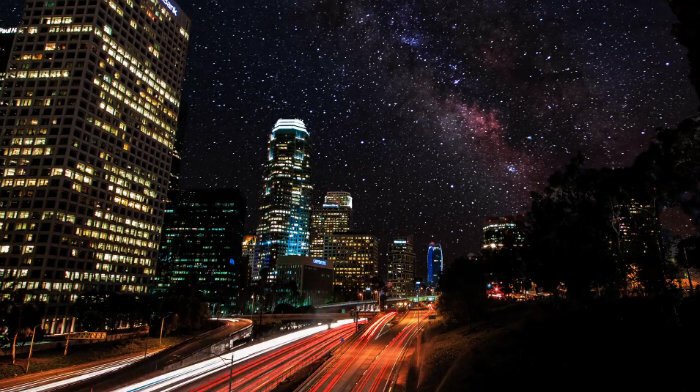 via Secret Skies: See Starry Nights Normally Hidden by City Lights | Urbanist.